Welcome to My DAF Truck, featuring this DAF FTT XF105.510 6×4 prime mover. 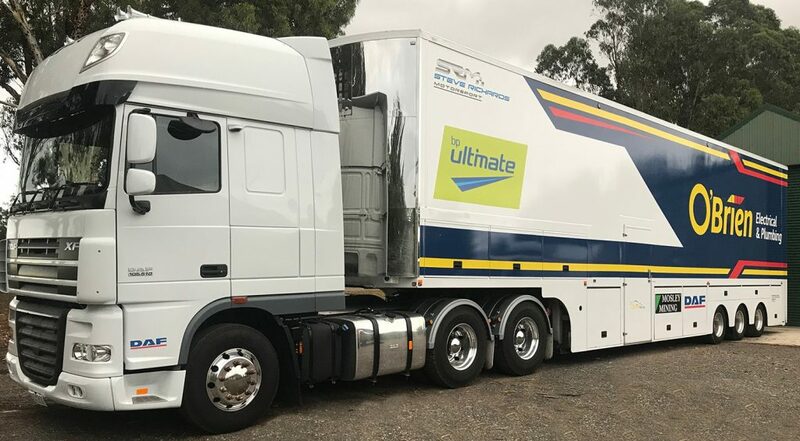 Delivered to Steve Richards Motorsport for the important job of transporting the O’Brien Racing Team Porsche Carrera Cup car to all of this year’s race events. Have a great Championship Season Steve. Do The Math. Buy A DAF.